Check your inboxes if you’ve signed up. 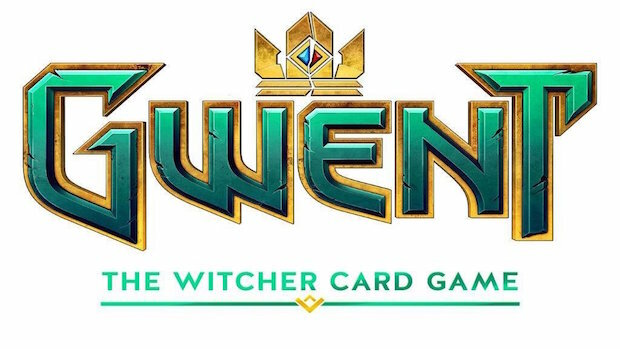 The long-awaited closed beta for Gwent: The Witcher Card Game has officially gone live. CD Projekt RED has kicked off the newest trial period by sending emails out to people who signed up to be part of this beta. That means that if you have signed up for the beta period, you should be checking your inbox in order to find your invitation. If you didn’t yet get invited to Gwent: The Witcher Card Game then you don’t need to panic just yet. The developers have said they will be sending out these invitations in waves and it may simply be you aren’t going to be getting your invitation on the first day. This new beta comes almost exactly a month after a “technical” closed beta for the game was held. That closed beta was specifically geared towards testing just how much of a load the servers could stand. It was even billed as a “kill the servers” beta.